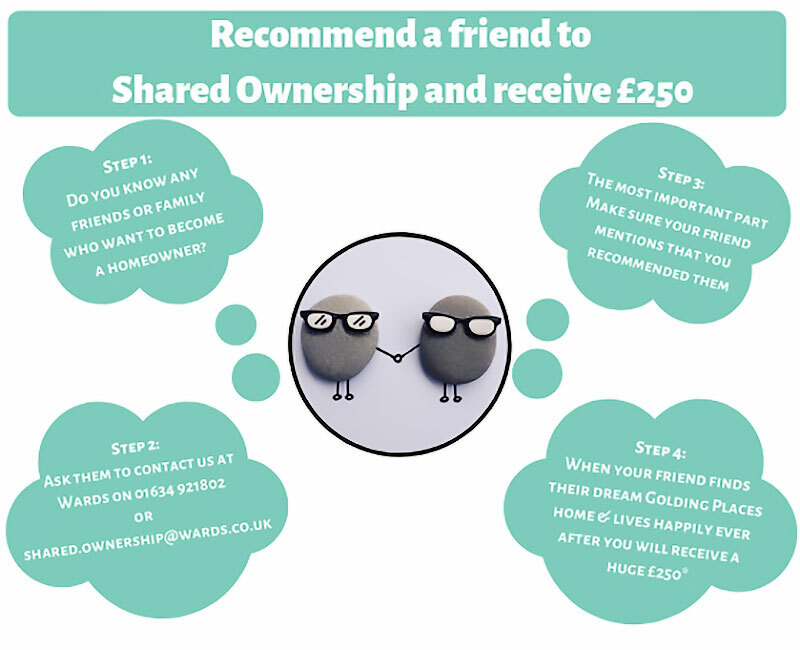 Help to Buy equity loan available on this property. 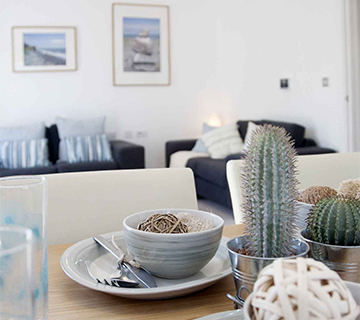 The property offers contemporary living/dining with fitted kitchen and integrated appliances. 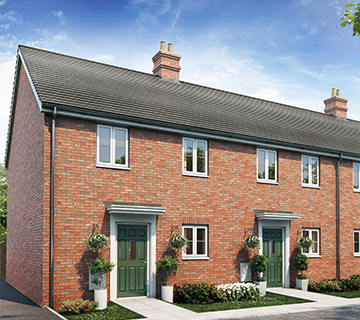 On the ground floor, you’ll find the fitted kitchen and separate living/dining area, with patio doors to the garden. 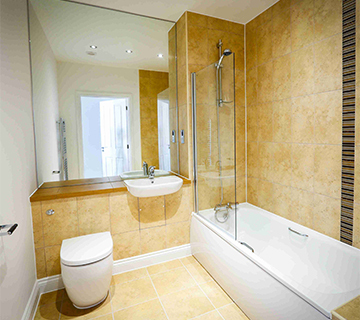 The first floor comprises three bedrooms and the family bathroom. 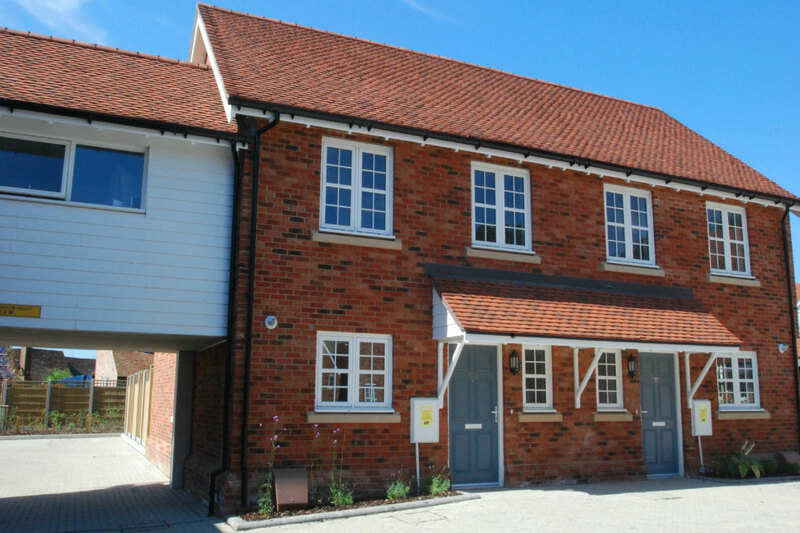 The Tolhurst Way development in the market village of Lenham, built by Akehurst Homes Ltd, offers a variety of homes. In addition, it is close to Lenham high street with local amenities, schools and a mainline station to London. Lenham is halfway between Maidstone and Ashford. These particulars are provided as a general guide and do not constitute any part of an offer or contract. Whilst every endeavour has been made to provide accurate measurements and a fair description of the properties, this information is not guaranteed. This information is intended to provide an indication of the general style of our development. Golding Homes reserves the right to alter or vary the design and specification at any time for any reason without prior notice. 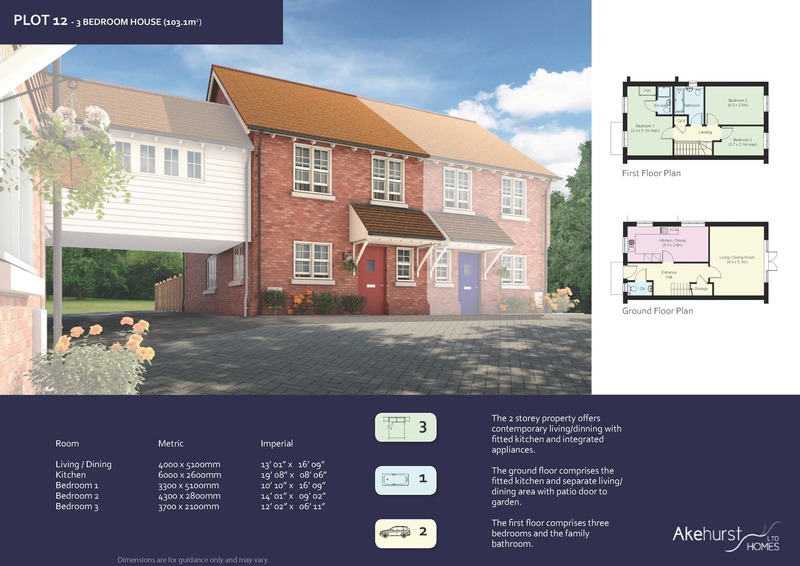 External finishes and elevational treatments to the houses, garages and parking shown may vary or change, sanitary ware and kitchen finishes may differ from that in images. Please note dimensions are approximate +/- 50mm and are not intended to be used for carpet sizes, appliance spaces or furniture items. Don’t miss out on the latest property updates and news from Golding Places, sign up to our e-newsletter today. By joining our Mailing List, you give us consent to send you the latest news and information about Golding Places. Golding Places is the data controller for any personal information processed. Processing of your personal information is being conducted relying upon the legal basis of consent. You can remove your consent at any time – this can be done by clicking ‘unsubscribe’ on any email you receive. Your information will be held for as long as you stay subscribed to this service. We will not contact you for any other purpose, nor share your personal data with any Third-Party organisations. By checking this box and submitting this form, you give us consent to use your data to reply to your query. Golding Places is the data controller for any personal information processed. Processing of your personal information is being conducted relying upon the legal basis of consent. You can remove your consent at any time – this can be done by contacting us. Your information will be held for as long as you stay subscribed to this service. We will not contact you for any other purpose, nor share your personal data with any Third-Party organisations.